Golden Rescue™ (GR) is one of Canada’s largest single-breed rescue groups. We are a non-profit registered charitable organization run entirely by volunteers working hard to ensure every Golden who is brought into our program is placed with a safe and loving forever family. Since 1990, Golden Rescue has found homes for surrendered, abandoned, unwanted or displaced Golden Retrievers. Golden Rescue has no paid staff. We have no offices. We have no expensive administrative expenses. We do, however, have over 500 dedicated volunteers throughout Ontario and Quebec and beyond working tirelessly to ensure all of the Goldens in our care get the second chance they so richly deserve. One hundred percent of the money we raise goes to helping our Goldens and around 80% of those funds go to vet care and behavioural training. We love what we do. Ours is a labour of love. Each of us has experienced what rescue feels like many, many times. It is hard to describe that feeling so we have put together the following video to capture how we feel every single time we help an amazing Golden. second chances to Goldens in need. For us, rescue knows no borders so we go where we discover a need. We have helped and continue to rescue Goldens from other parts of the world like the U.S., Istanbul, Shanghai, Mexico, and Egypt. Our international efforts do not interfere with our mission here at home. Domestic rescuing will always take precedent and we are actively expanding in Canada. We are a non-profit organization managed by a dedicated volunteer Board of Directors. Our amazing and passionate volunteers and private donations make it all happen. In addition to rescuing Goldens, we pursue every opportunity to educate the public about responsible pet ownership and we try to assist other rescue groups as we believe the rescue community needs to be cooperative. Our ultimate hope is that one day Goldens, and pets in general, will not need rescuing. All our Goldens go to experienced foster families where they get love and attention. While in foster care, we provide veterinary care, treatment, and rehabilitation and each Golden is spayed/neutered and microchipped if not already done so. When our operations team and foster families feel the Golden is ready to move on, a comprehensive behavior evaluation and forever family ‘wish list’ are generated. From there, we match them with their forever family, where they hopefully flourish. 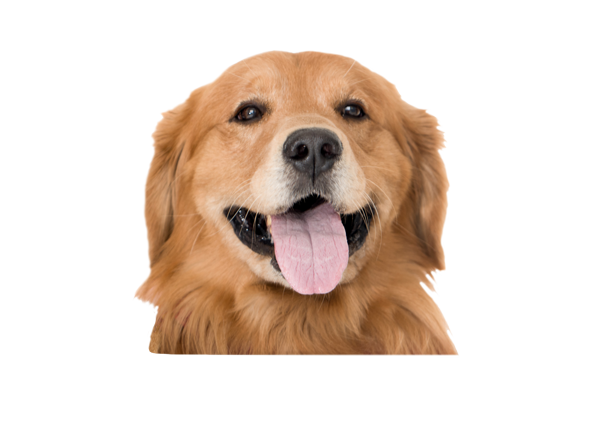 We are generally in the ‘happy business’ as Goldens who enter our program are truly the lucky ones. Why do Goldens Need Rescuing? This is the most common question as people are surprised that such a beautiful, loving, and popular breed would need rescuing. There many reasons why Goldens, one of the most popular breeds in Canada, come into our program. As hard as it is to believe, we have found tired, hungry, and dirty Goldens who have been abandoned, neglected or abused. Others have to be surrendered due to allergies, unexpected moves, illnesses, family break-ups, etc. Some reasons are practical ~ all are sad. No matter their history, no matter how difficult the recovery road, needy Goldens deserve second chances with loving families. And we are here to help! 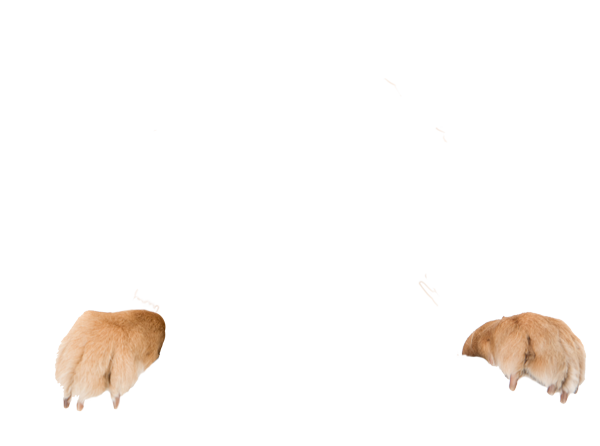 Golden Rescue™ is a registered trademark of The Canadian Golden Retriever Adoption Service Inc.